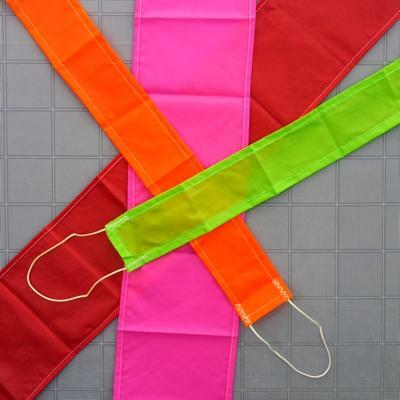 These high quality fabric streamers are made by Top Flight Recovery and are very durable. The standard streamers use 1.7 oz fabric and work great in mid & high power models - many people use them in place of drogue chutes. Comes in assorted, high-visibility colors (our choice of colors).